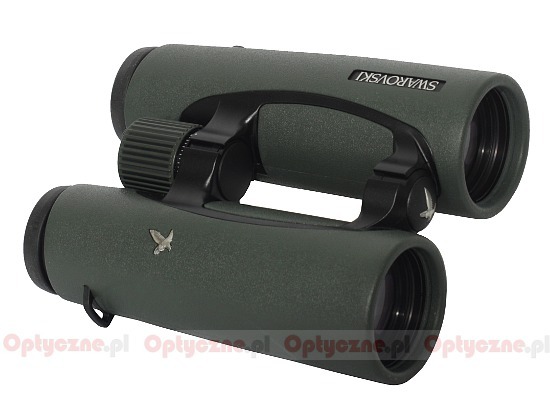 Swarovski EL 8.5x42 Swarovision - binoculars review - AllBinos.com . 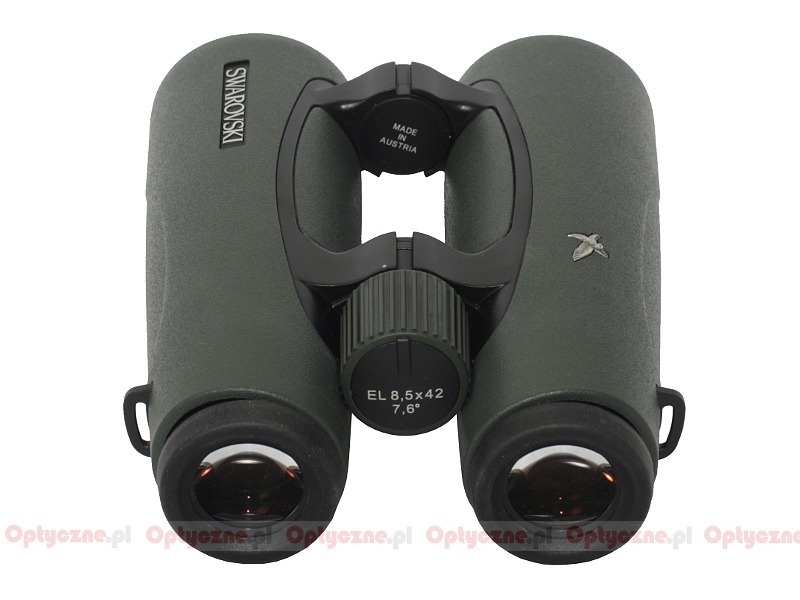 In 2009 the most expensive series of Swarovski binoculars, marked by the EL symbol, was present on the market for ten years. It consisted of four roof prism models with the following parameters: 8×32, 10×32, 8.5×42 and 10×42. 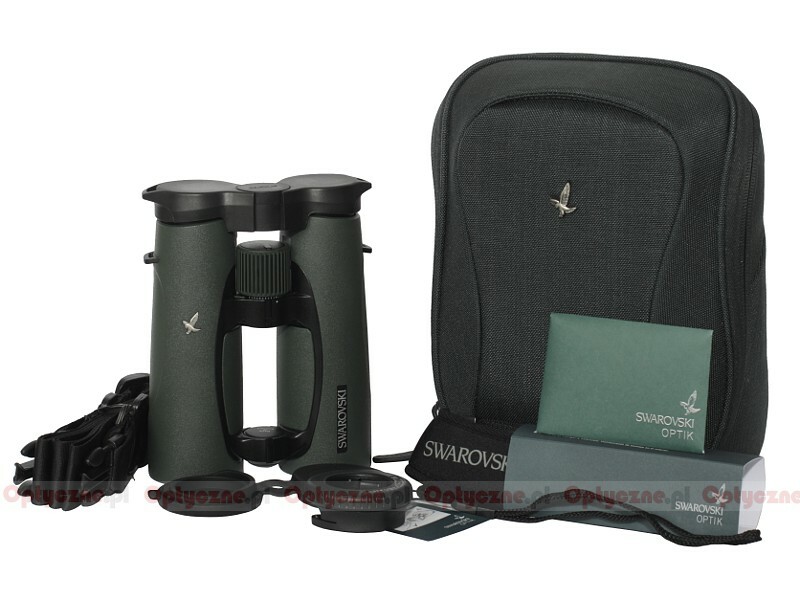 The Swarovski company decided to celebrate such a round anniversary with releasing refreshed versions of those well-known binoculars. In October 2009 they informed about the launch of two new Swarovski EL Swarovision models – the 8.5×42 and the 10×42. What’s interesting, refreshing the line of 32 mm binoculars wasn’t the next move. They introduced completely new 50 mm instruments instead. 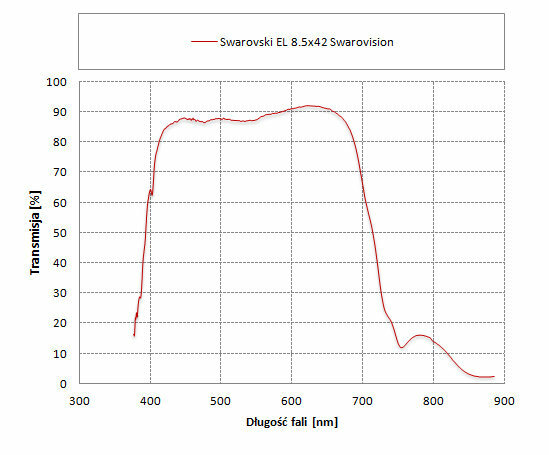 In January 2011 two models of Swarovski EL Swarovision, the 10x50 and the 12x50, appeared on the market. Only at the very end, in January 2012, we saw the 8x32 and 10x32 models. The company boasts of using objective lenses with fluorite glass, wide angle eyepieces with a flat field of view which, additionally, is bigger than that of the predecessors and SWAROBRIGHT, SWAROTOP and SWARODUR coatings which are supposed to maximize the achievements of that instrument. 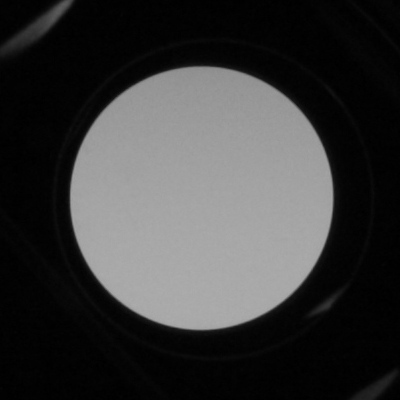 SWAROCLEAN coating on the outer surface of objectives and eyepieces make the instrument dirt proof. 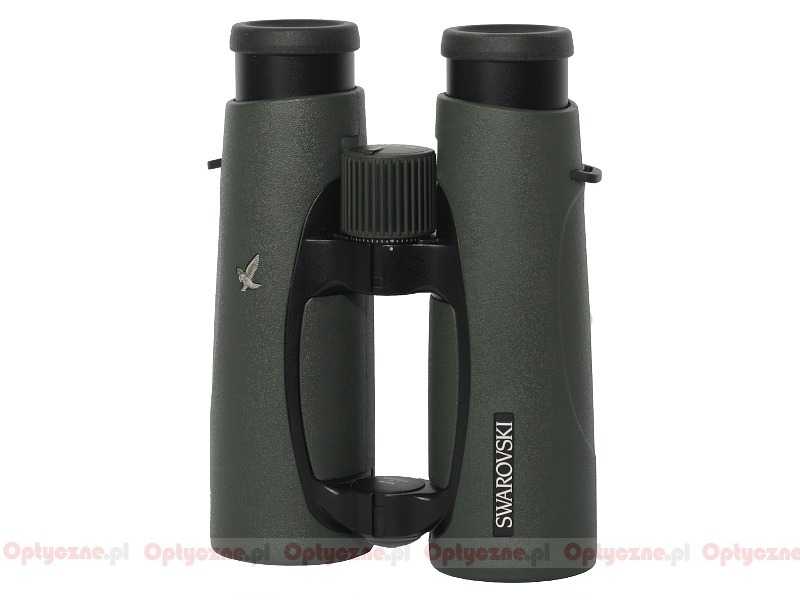 The producer adds that the new binoculars feature a better focusing system, with the minimum focus distance of 1.5 meters (in the older models it was 2,5 meters). Buyers get a case, a strap, caps and a digiscoping adapter. The binoculars comes with 10-year warranty period. 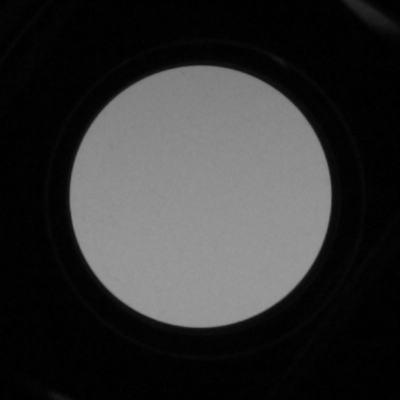 Apparent field of view of 64.2 degrees. 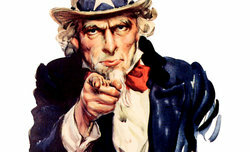 high quality prisms and coatings. a bit too light area near the exit pupil. 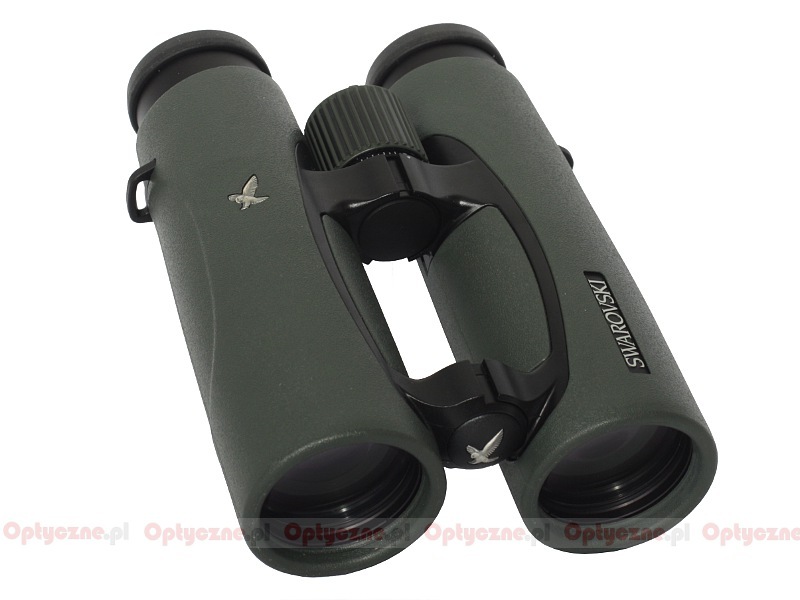 There is really no need to be overly descriptive in our summary – everybody can see the final score and the position of the tested binoculars in our 8x42 binoculars ranking. This device won hands down with even the most dangerous opponents. If you can afford spending 10,000 PLN for such an instrument you will be satisfied for sure. We tested this pair of binoculars with real pleasure – undoubtedly it is one of the best optical instruments we’ve ever dealt with. Strona wygenerowana w 0.074 sek.